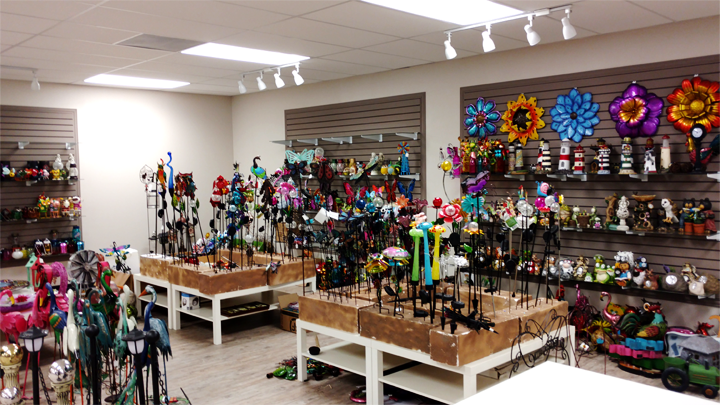 Varlain Systems developed a custom Catalog & Reporting System for Forever Gifts, Inc. — a rapidly growing designer & manufacturer of home & garden decors and solar lighting. Varlain Systems delivered a brand new business identity for Miracle Landscape Design. New logo, website, business card, and more. 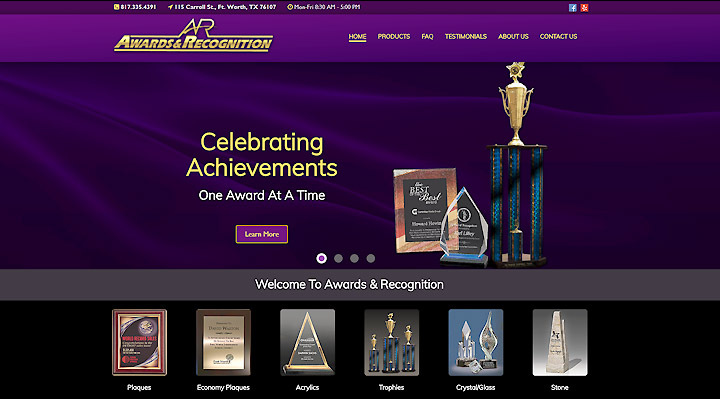 Varlain Systems delivered a new responsive website for Awards & Recognition, a trophy engraving shop in Fort Worth, TX. For over 18 years, Varlain Systems has applied systematic approach to deliver effective solutions for businesses operating in various industries. 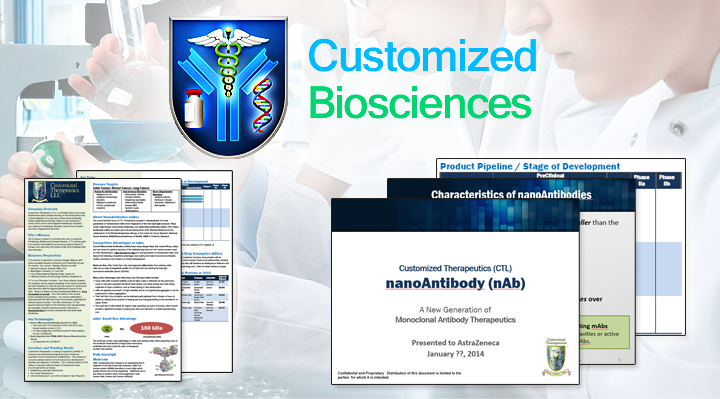 We are an information technology company based in Fort Worth, Texas. We have over 18 years of experience in areas of web design, software programming, and creative services. Varlain Systems is committed to deliver solid, quality solution that helps advance and grow your business. Our services include website development, software development, and other creative services including print and social media integration. Seek first to understand your business, aspirations, and goals. Collaborate with you to establish online focus, and direction. Every great relationship begins with a simple hello. Have any question about any our services?